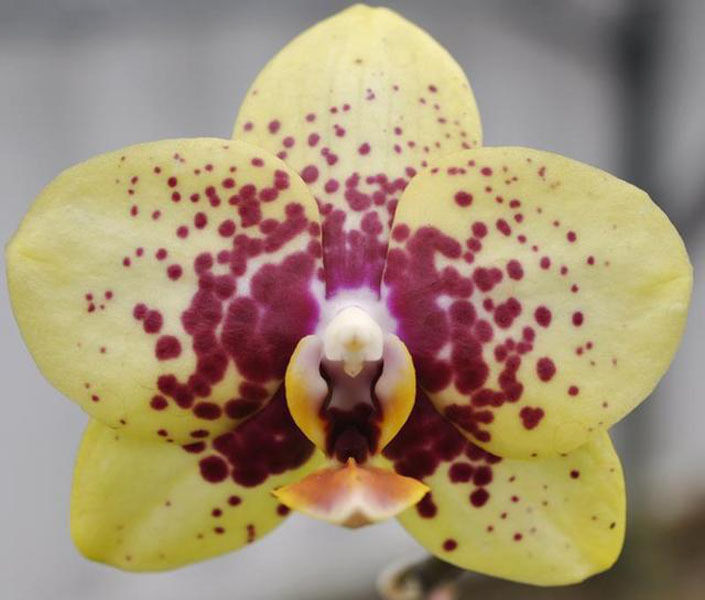 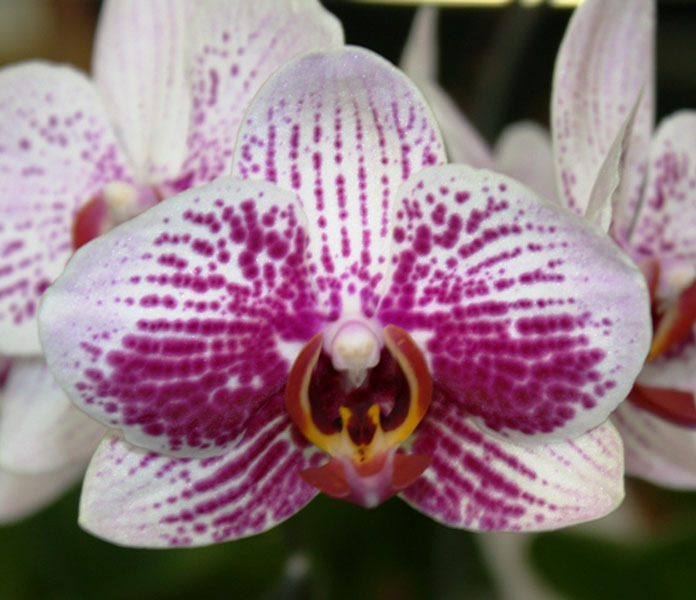 These orchids are sometimes called the moth orchid because of their shape. 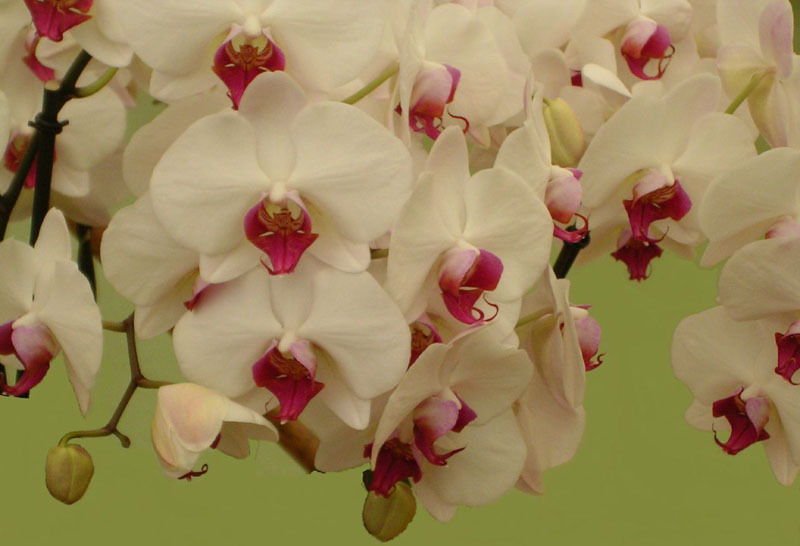 The white colour is highly prized and is frequently used in bridal bouquets. 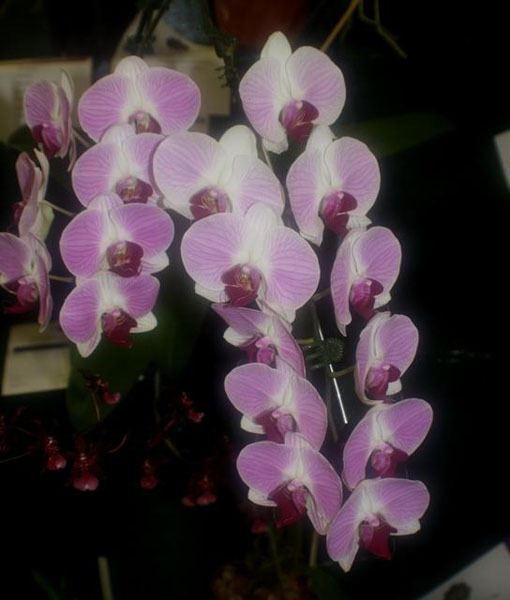 The growing conditions for this genre is different to most other orchids in as much they require to be heavily shaded, about 70% to 80% is preferred. 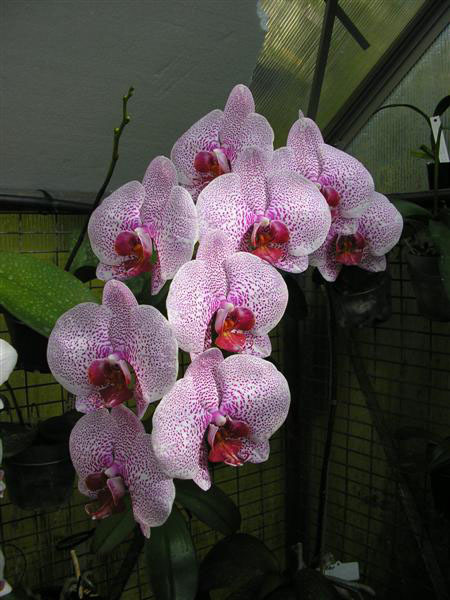 They should be kept moist as they do not have bulbs from which moisture can be drawn in dry times. 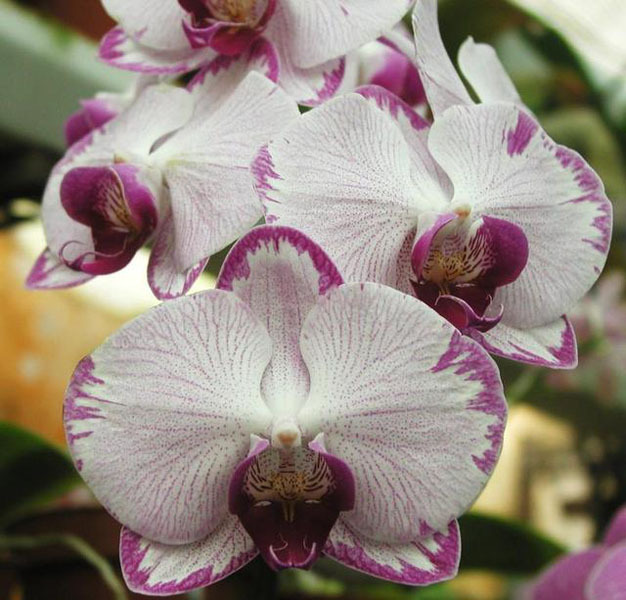 They are tropical plants which require warm humid weather but do not like cold conditions when the temperature falls below 12 degrees. 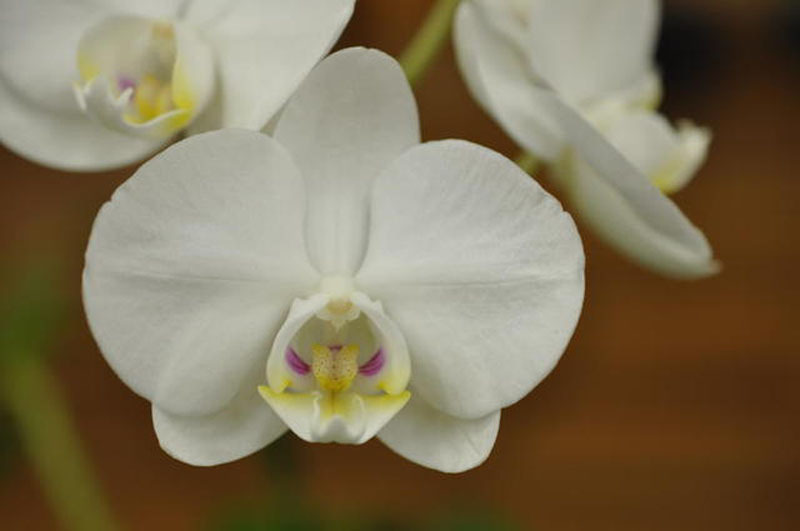 Phalaenopsis orchids can be successfully grown indoors when they are placed in a high light area and do well if the pot is stood on small stones in a pot saucer containing water. 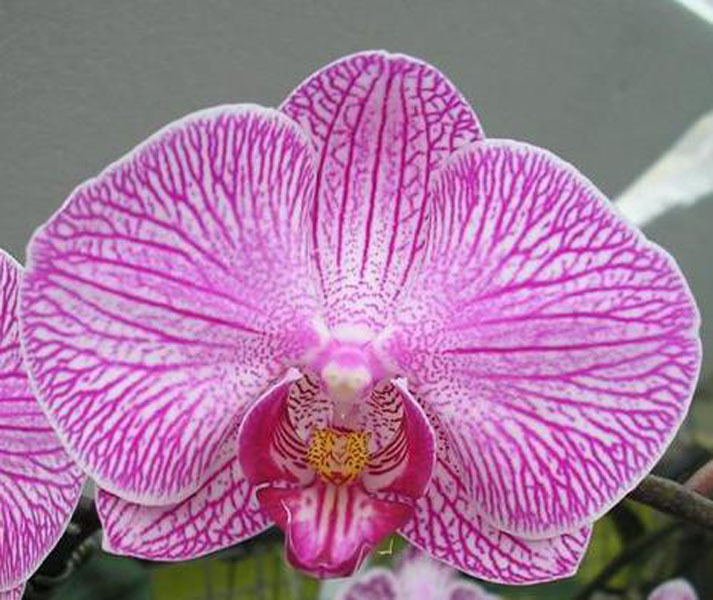 The pot should not sit in the water. 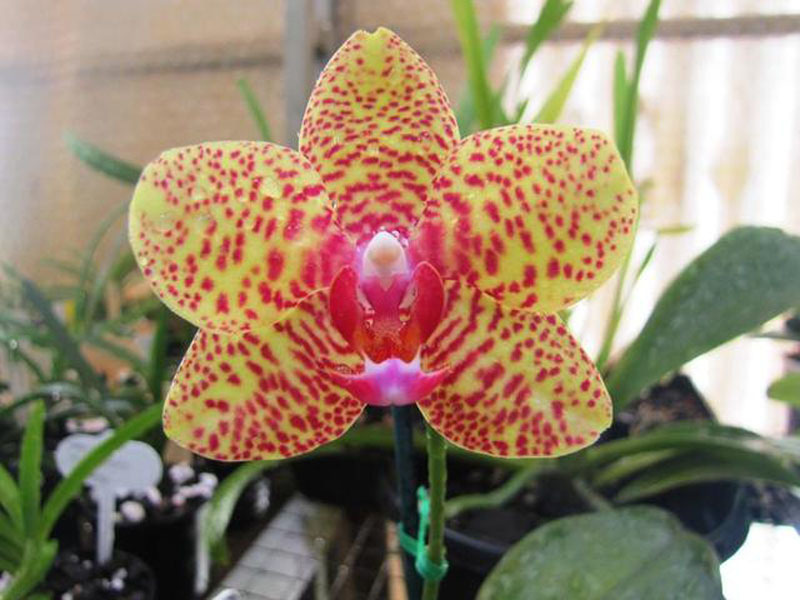 This has the effect of raising the humidity. 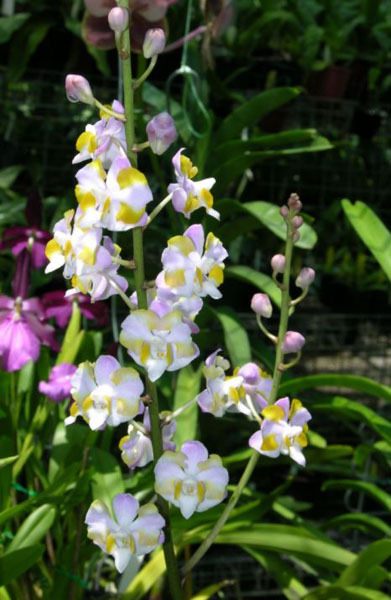 After flowering cut them stem off just below the first flower and leave as is because it is not unusual to see another flower spike initiate from an eye just below the cut. 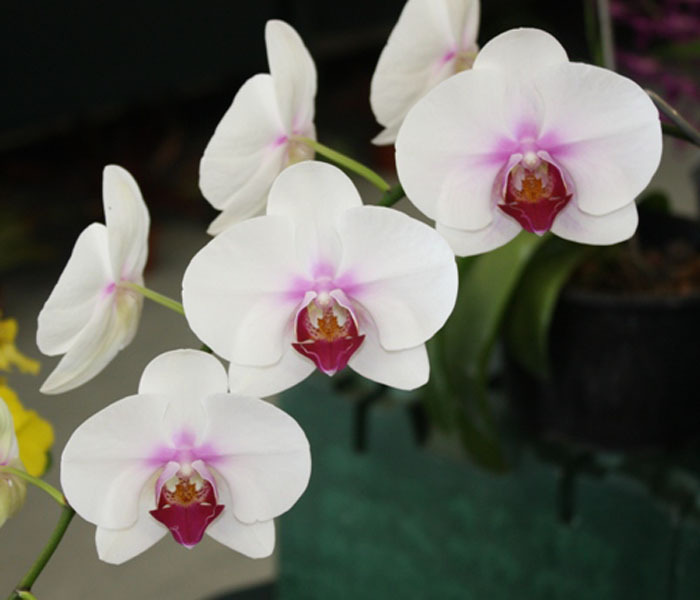 It is best not to let the plant dry out and when watering care should be taken to dry out the leaf axils as if water collects here it may lead to bacterial rot. 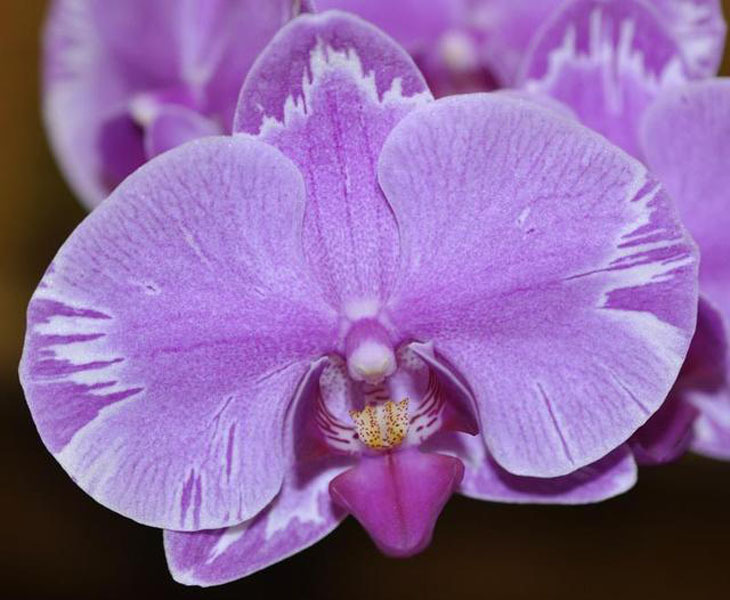 It is well worth growing these orchids as the flowers can last up to three months. 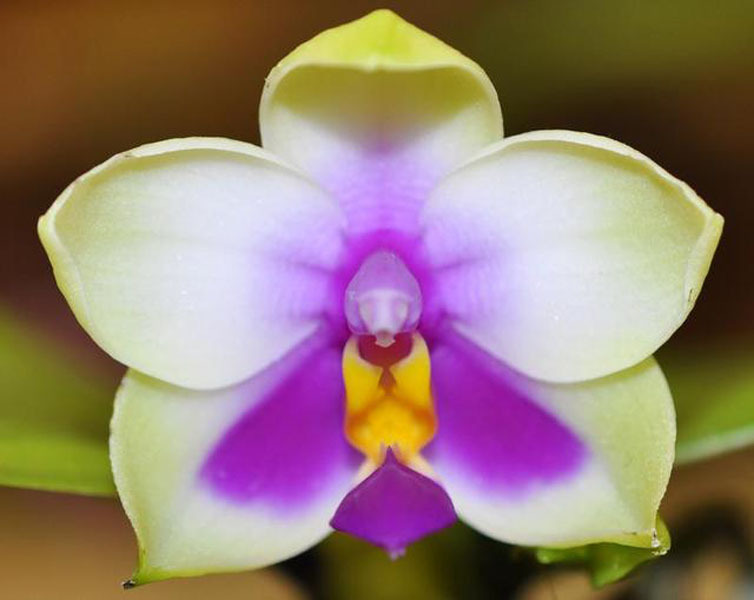 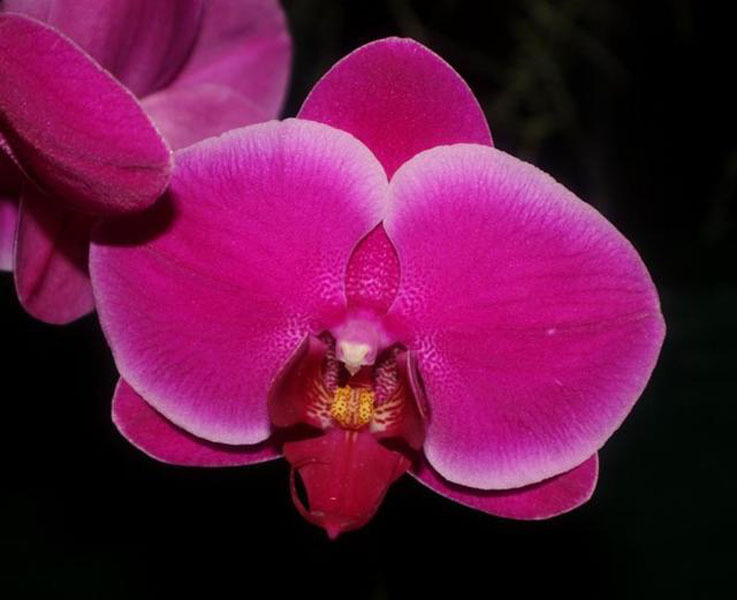 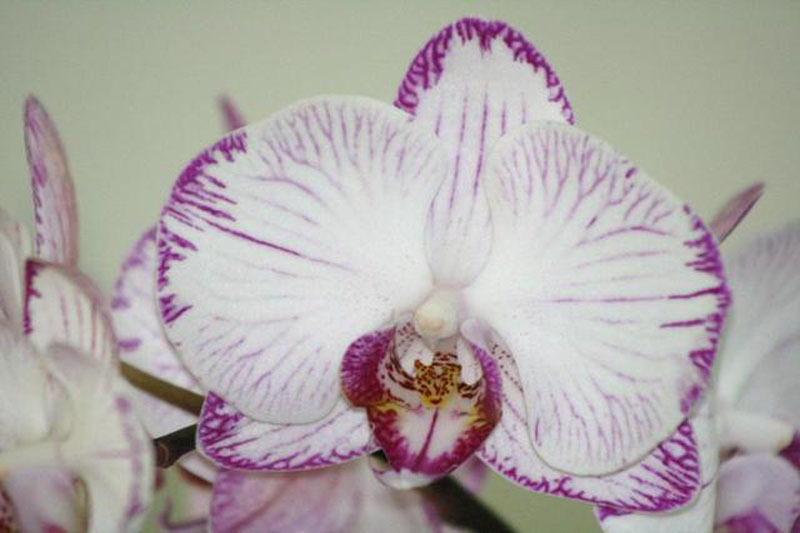 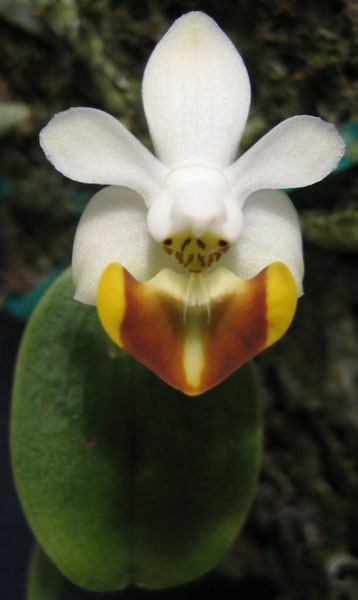 Small plants grow and flower very rapidly and flower sooner than most other orchids.